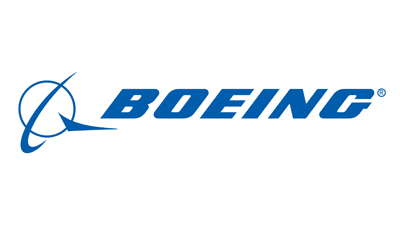 Boeing is the world's leading aerospace and aviation company. Additionally, Boeing designs and manufactures rotorcraft, electronic and defense systems, missiles, satellites, launch vehicles and advanced information and communication systems. 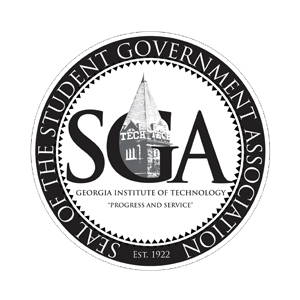 The Student Government Association at Georgia Tech is an elected group of students who represent their peers in legislative body as well as executive positions. SGA serves as a gathering place for opinions to be voiced and ideas to be enacted as well as a point of contact for the outside world in all matters relating to the students at Georgia Tech. Marand Energy division has previously developed, manufactured and tested some of the world’s most innovative and efficient tidal turbines. The Marand manufactured tidal turbine was the first tidal turbine in the world to return power to grid. 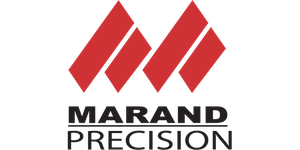 Marand now has the IP and manufacturing expertise to produce the most efficient motors and generators in the world. Our motors consume the least energy of all motors when used to drive cars, motorbikes, and potentially any industrial motor in the world. Marand generators return the most electricity in wind and tidal applications. 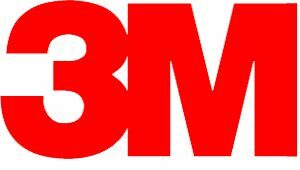 3M is fundamentally a science-based company. 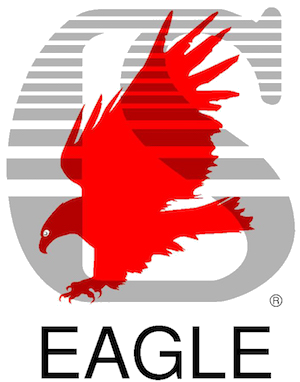 We produce thousands of imaginative products, and we're a leader in scores of markets – from health care and highway safety to office products and optical films for LCD displays. Our success begins with our ability to apply our technologies – often in combination – to an endless array of real-world customer needs. Of course, all of this is made possible by the people of 3M and their singular commitment to make life easier and better for people around the world. Delta Air Lines serves more than 160 million customers each year. With an industry-leading global network, Delta and the Delta Connection carriers offer service to 347 destinations in 64 countries on six continents. Headquartered in Atlanta, Delta employs 80,000 employees worldwide and operates a mainline fleet of more than 700 aircraft. Michelin is one of the largest tire manufacturers in the world. Headquartered in France with a formidable international presence, including facilities in South Carolina, Michelin manufactures tyres for space shuttles, aircraft, automobiles, heavy equipment, motorcycles, and bicycles. 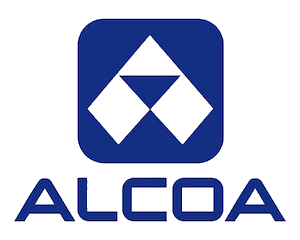 Alcoa is a global leader in lightweight metals technology, engineering and manufacturing. Alcoa innovates multi-material solutions that advance our world. 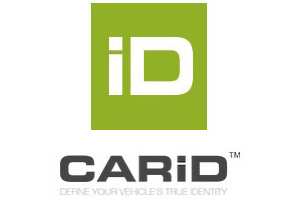 Our technologies enhance transportation, from automotive and commercial transport to air and space travel, and improve industrial and consumer electronics products. We pioneered the aluminum industry over 125 years ago, and today, our 60,000 people in 30 countries deliver value-add products made of titanium, nickel and aluminum, and produce best-in-class bauxite, alumina and primary aluminum products. SBM is one of few companies to obtain a UL approved non-glass, rigid, crystalline silicon cell photovoltaic module in the world. 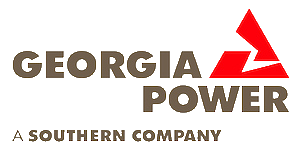 This innovative PV module, combines both advanced materials and a proprietary manufacturing process enabling customers to generate power in the most extreme environments. The module is impact resistance and has light-weight features. This will be greatly suitable for residential and commercial roofing, military, industrial, and transportation related applications. Georgia Tech opened its doors in 1888 with mechanical engineering being its only degree-granting program during the Institute’s first eight years. Mechanical Engineering has grown over the years: from the original shop or trade culture to a professional curriculum with experimental laboratories and multi-disciplinary challenges. Today, we are the largest enrollment academic unit on campus. However, throughout our history one thing has always remained constant: excellence in creating and building products, devices, and systems that make the world a better place! 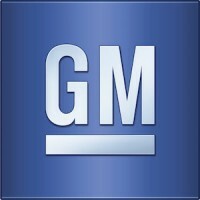 General Motors is a global automotive company united by a single purpose: to earn customers for life. It is a commitment to treat every customer with respect. To care about a customer, not just when they purchase a new vehicle, but for as long as they own the vehicle. Appreciating customers and fighting every day to earn their loyalty inspires us to make better, safer, higher value cars, trucks and crossovers. Tie Down Engineering’s commitment to excellence has taken it from a simplistic garage operation in 1969, to it’s current 560,000 sq. 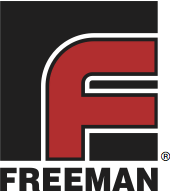 ft. manufacturing facilities servicing 6 product divisions and over 7,000 individual products. Quality products, emphasis on customer service, technological awareness, high productivity and capital investments are the corner stones of Tie Down’s philosophy. This commitment to excellence by the Tie Down employees and management teams, when coupled with our “high operating leverage” investment philosophy, produces a manufacturing combination that will satisfy the most discerning consumer. 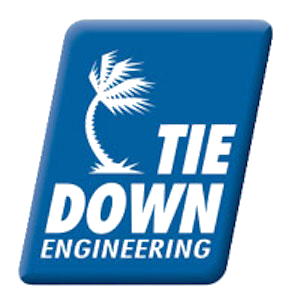 We sincerely hope that you will join with Tie Down Engineering on our continued journey for growth and excellence.